Right Angled Corner Bracket Zinc Plated 25mm. 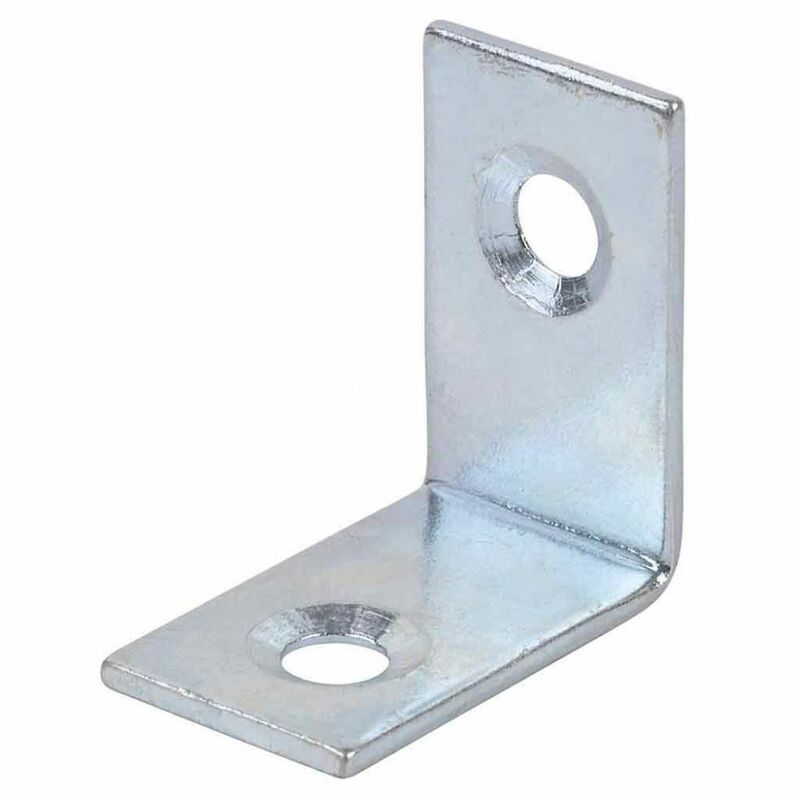 Home / Framing Hardware / Picture Frame Joining Hardware / Reinforcement Plates & Corners / Right Angled Corner Bracket Zinc Plated 25mm. Right Angled Corner Bracket Zinc Plated 25mm. 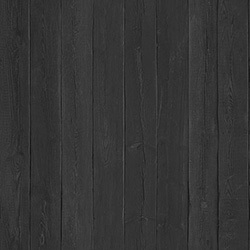 Can be used in a variety of woodworking applications. Dimensions: 25mm x 25mm x 16.5mm. Requires countersunk wood screws.